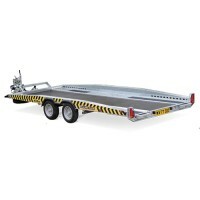 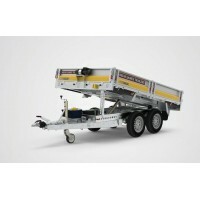 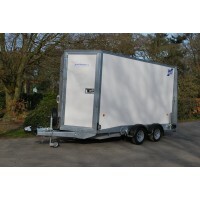 A full range of vehicle transporters for private and commercial use. 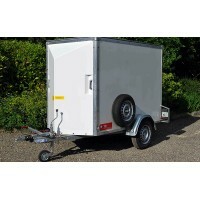 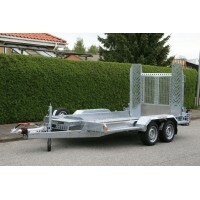 The range starts with 12ft to 1..
A full range of vehicle transporters for private and commercial use. 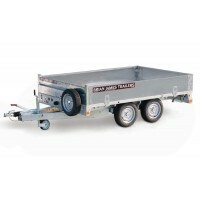 The Larger vehicle transporters..
A versatile trailer capable of transporting a wide range of items from building materials to plant e..
A sturdy trailer complete with mounted spare wheel and ladder rack. 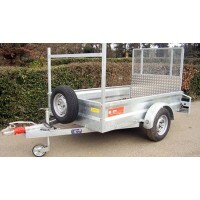 Ideal for domestic and commercia..
A twin axle general purpose trailer with ladder rack. 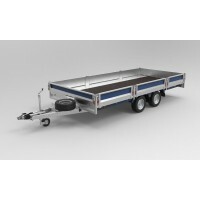 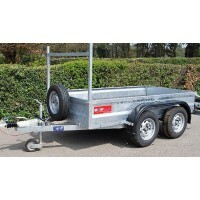 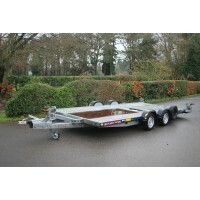 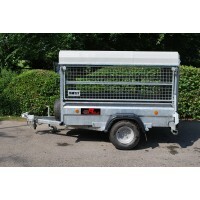 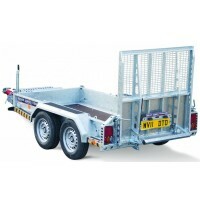 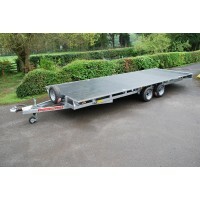 This heavy duty trailer also has a ramp tailbo..
An ideal trailer for domestic and professional use, giving many years of service with minimal mainte..
An Ifor Williams double horse box trailer from Motiv Hire. 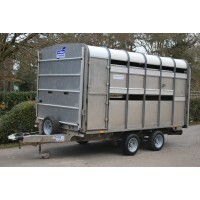 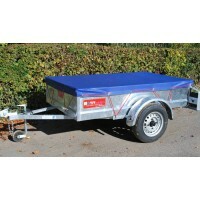 This horse box is suitable for carrying h..
A Large Box Van trailer with the ability to carry and store more weight. 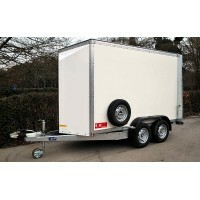 Ideal for commercial use pr..